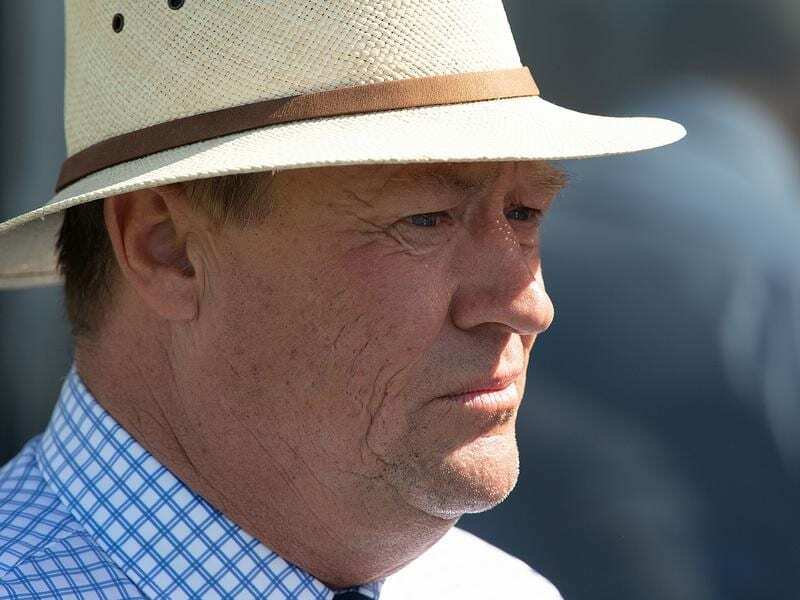 Trainer Tony McEvoy is looking forward to Sisstar making a return in the VOBIS Gold Rush at Bendigo. The little sister of Australia’s latest sprint queen is set to make her return at Bendigo. A bruised heel resulted in a delayed start to Sisstar’s autumn campaign after one run in the spring. The race was run in torrential rain and McEvoy said Sisstar couldn’t get a grip in the conditions over the later stages. “She didn’t like the bog track and ran out of puff in the last 50 metres,” McEvoy said. “She seems good now,” McEvoy said. “She’s had time to get over that and I don’t think that little setback will be too big a problem for her. Saturday’s VOBIS Gold Rush is a lead-up to the inaugural running of The Showdown, a $1 million race for Super VOBIS nominated horses over 1200m at Caulfield on April 27. McEvoy has the filly aimed at that big purse but is also aware being a sister to Sunlight some black type on her breeding page wouldn’t go astray. “She’s on a path towards the $1 million race but she’ll go over to Adelaide to run in a stakes race after this and then come back for Caulfield,” McEvoy said.